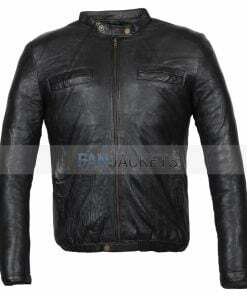 This Mens Leather Car Coat is zip closure with hidden plackets. 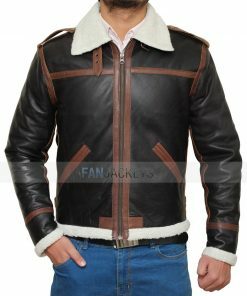 It looks particularly good in rich brown color, and as it falls below the waist because it’s slightly longer than other jackets. 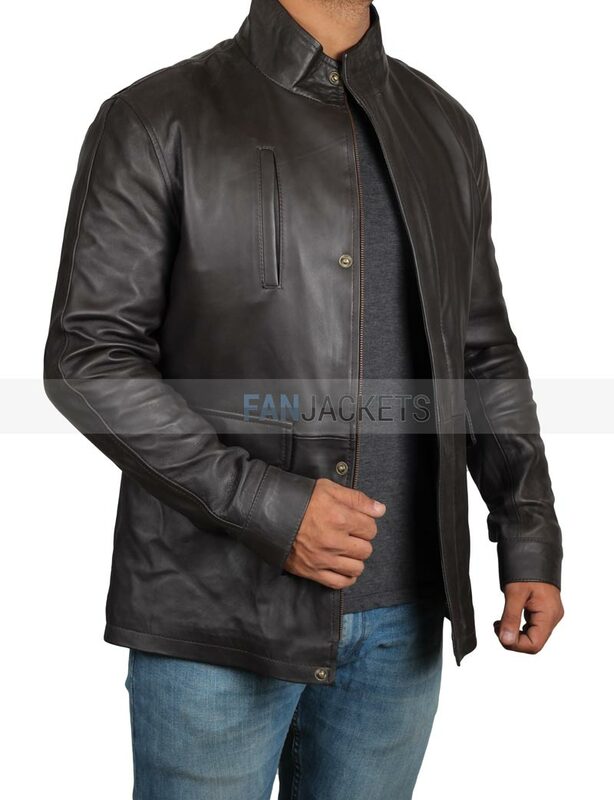 This Dark Brown Leather Jacket will keep you warmer and better shield you from the breeze. This is an awesome product. 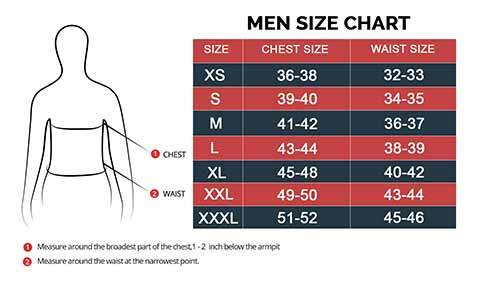 I ordered medium and the shoulders and chest were a good fit the length is a bit long, but that is probably the cut, not the size. But overall this is currently my favorite jacket and I owned many. Happy buyer!! 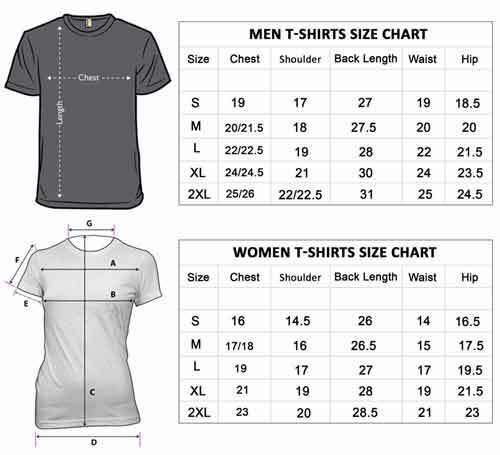 I was worried that the sizing wouldn’t be accurate. I was more concerned with the sleeves not covering my arms on my previous online purchases. 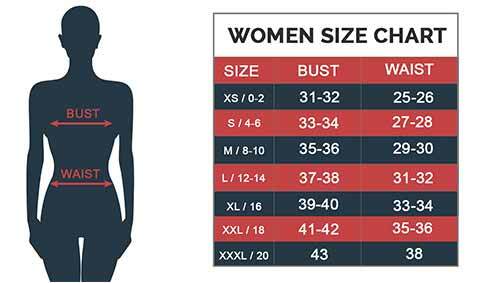 As I’m 6’2 and 140lbs, large turn out to be the right fit. 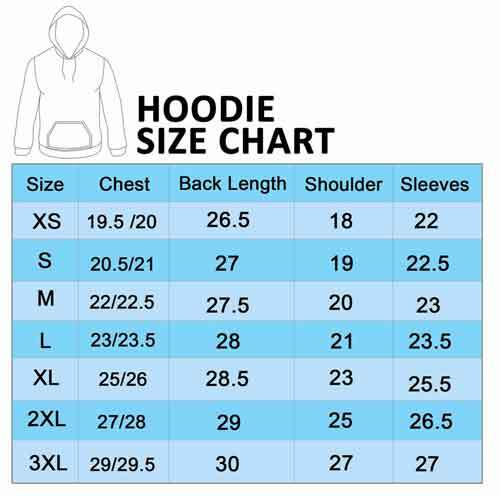 Great experience with Fanjackets no doubt.